Get your prospective home inspected before you buy! You certainly would never purchase a new vehicle without going for a test drive first. Why take a chance when purchasing a new home in the Charleston, SC area? Ensure the sustainability and quality of your new prospective home with a buyer’s home inspection from the professional home inspector at People’s Choice. 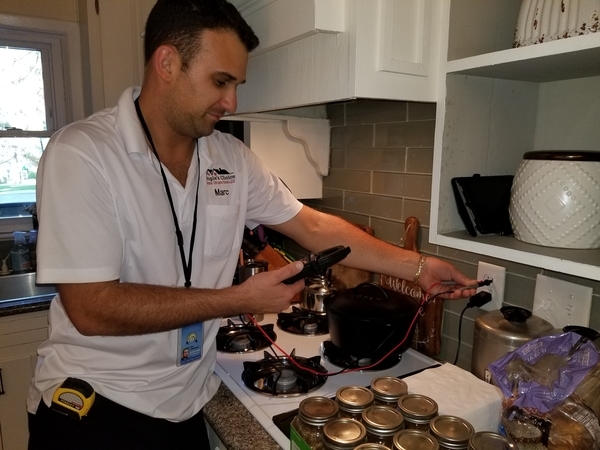 Our inspector will certify that all water fixtures (including toilets, bathtubs, and sinks) have been tested, will inspect the proper seal of all doors and windows in the home, will inspect all air conditioning and heating units in the home, and perform multiple other checks of the home throughout the inspection process. Purchase your new home with confidence that you’re making a sound investment with a buyer’s home inspection from People’s Choice Home Inspections. Call 843-300-2733 to schedule your consultation today.